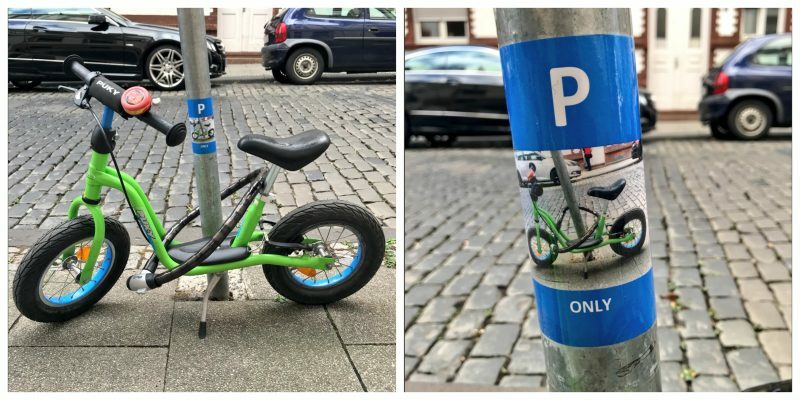 A German journalist Christine Dietz and her son have parked their vehicles by the same lamppost for a year. One day they came to their parking lot and saw something incredible: someone had noticed it and decided to make a surprise. This cute gesture has gone viral. Christine really liked the surprise and posted it on Twitter. The post has gone viral and got 66K re-twits and 284K likes.